HIT! 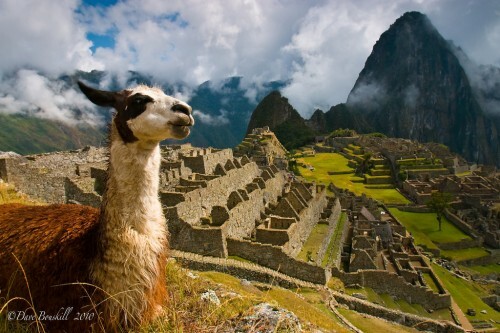 Super cheap flights to Peru for only €259! Another destination in Iberia’s error fare is Peru. Multicity tickets Malaga – Lima – Paris are available for only €259! Travel dates are mostly in September and October. yup, as usual with these crazy prices the error is fixed sooner or later so you have to be really fast. anyway other destinations as Brazil or Guatemala are still available! « WOW! Super cheap flights to Brazil for only €190! !